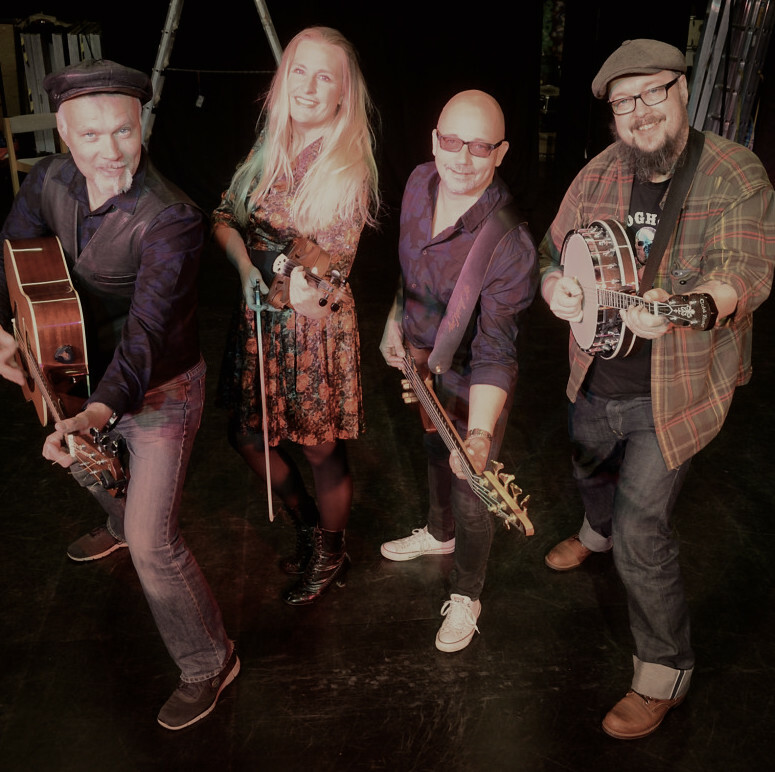 Apagaget started up as a Irish band in 2012, it has now grown to a full performance band with 4 musicians and up to 12 dancers. 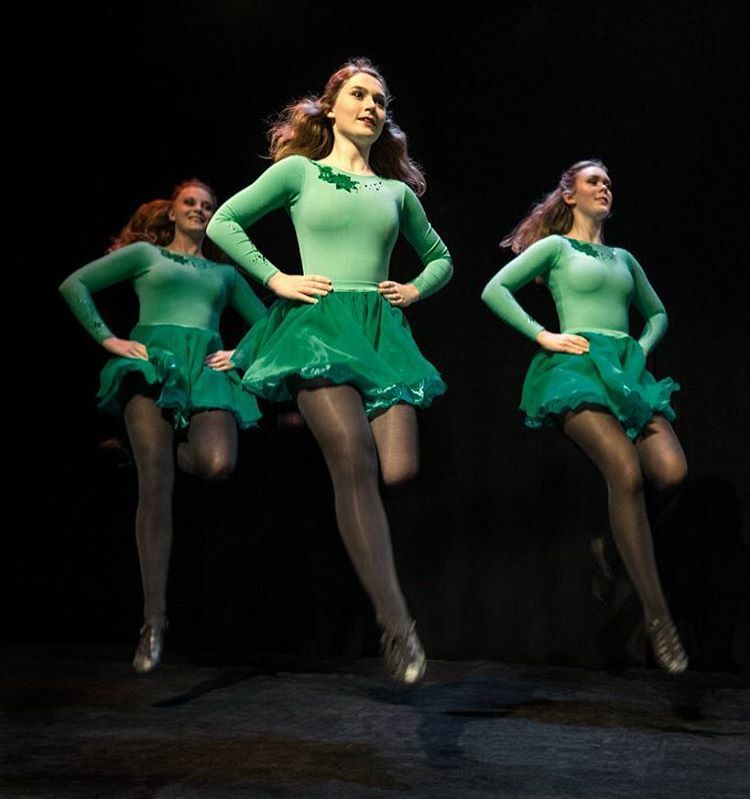 Green Steps with hard shoes perform Green Stage’s impressive rhythm sequences, in soft shoes they raise themselves high above the stage floor, in graceful graceful jumps to the traditional Irish rhythms: jig, real, hornpipe and slipjig. The arms of the arms are held close to the body, the energies of the swinging music triggers magic and you are fully drawn into this Irish stance, whether you want or not. Green Steps combines the visual with the musical. The band’s fast play along with steps and rhythms impresses and is a delight for both eyes and ears.